I recently hosted a book talk with Union of Concerned Scientist (UCS) engineer and co-author, John Rogers. 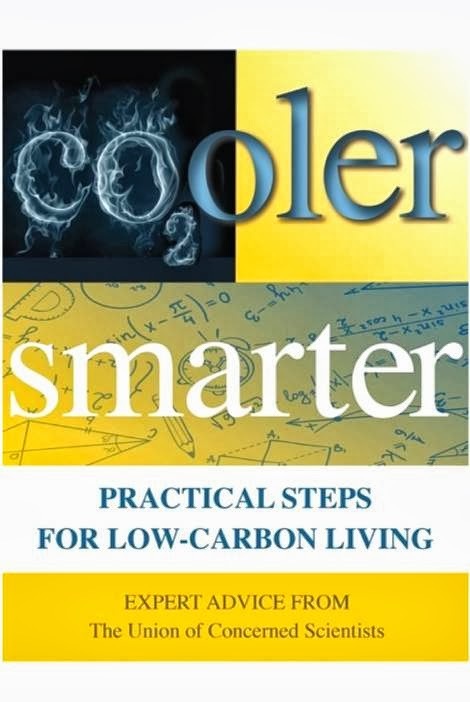 The book is titled, Cooler, Smarter - practical steps for low-carbon living. It was put out by the UCS with the objective of helping people prioritize their efforts in the reduction of their carbon footprint by 20% - at least for starters. I know some very cool and very smart people, and thought they'd be open to learning how to become even more so. 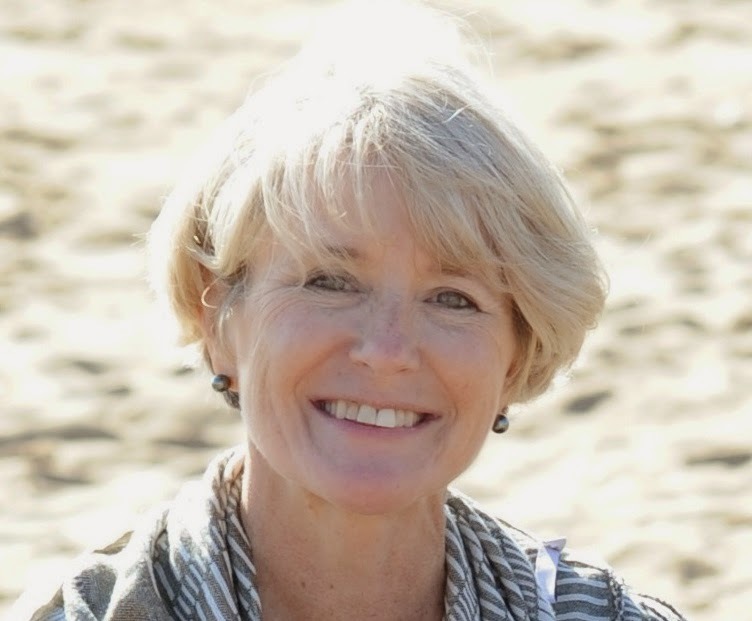 So, when Beth Zonis from MIT suggested I host a discussion, I opted in. First of all, the UCS authors do a stellar job of articulating specific and meaningful actions, with examples, based on scientific research and analysis (which often led to some surprises). For example, when assessing all the steps involved in getting food to the grocery store it seems transportation is a minimal component. Hence, while buying local is important for a host of reasons - improved flavor, nutrients, local economy development, etc. - it doesn't much matter when it comes to your carbon footprint. The folks at UCS, and most of us in the room, didn't like that conclusion, but that's where the science led. A fact that I was pleased to 'get smarter' about is whether or not to use AC in the car. Turns out it's pretty much a wash due to efficiency gains in both automobile engines and AC, as well as the drag from driving with open windows. When needed, I can now park my guilt and crank the AC! As I said out the outset, the people in attendance were both cool and smart, and the questions reflected that. However, there was one that struck me as neither. The discussion was around food and the larger footprint of meat relative to non-meat, and someone posed a sidebar question, 'How are we ever going to get a handle on this if the poor continue to go to McDonalds every day?' I don't believe this was intended to be derogatory or prejudicial. But what it did say to me was that the need for education is never ending - and in areas we don't necessarily realize. I saw this question as a variation on the theme, 'we can't make any progress until China and India get their act together'. In other words, it's the other person who needs to change, to take action, not me and not us. In actuality, it's all of us who need to own this challenge and take steps to address it. One thing you could do is to check out www.coolersmarter.org! Nice blog. The article you have shared is good.This is very useful. My friend suggest me to use this blog. I am working at essay writing service reviews and writing a thesis on computers in daily life( advantages and disadvantages). Thank you for sharing.